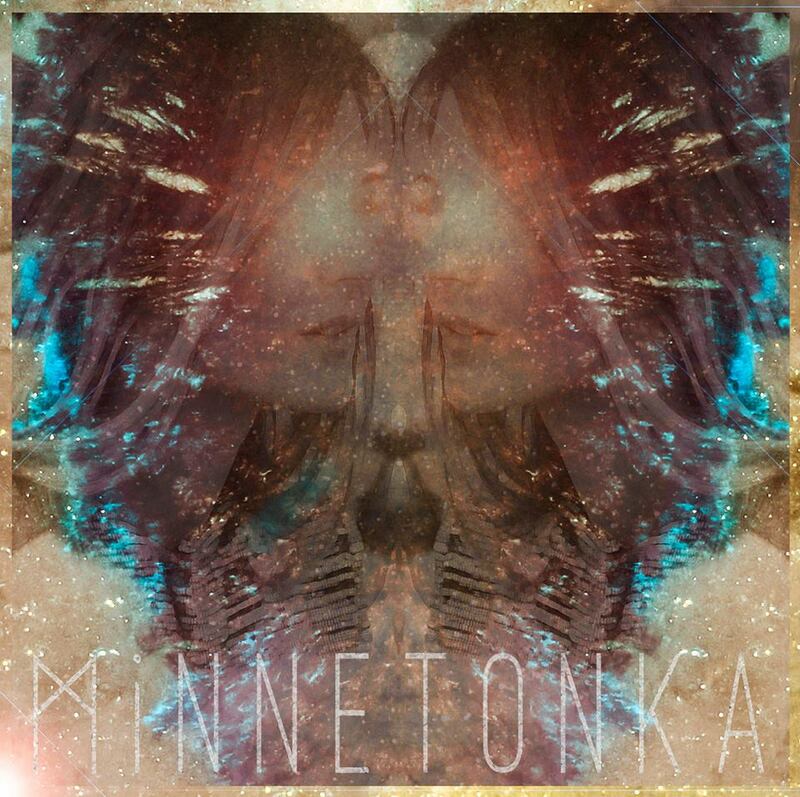 WIRRAL based songstress, Emma Leatherbarrow aka, MiNNETONKA debuted at her label, War Room Records' Christmas Special at the back end of last year, only after leaking track, Birds Of Prey. Rapidly shooting to the forefront of the shoegaze genre, MiNNETONKA has gained coverage in all major outlets, impressing everyone with a truly refreshing idealistic sound. Co-written with local hero, Bill Ryder-Jones, 2016 is set to become one of a kind for Leatherbarrow, with the prospect of new material already being anticipated. Not going heavily overboard with added electronic extras has helped Birds Of Prey to maintain a rare purity hardly seen - let alone experienced in the current psych purge. Slow burning yet highly ethereal vocals are aided by Leatherbarrow's soft coos and timeless harmonies. A gracious beauty, this track holds all that is amicable and tranquil dear, captivating all who hear.